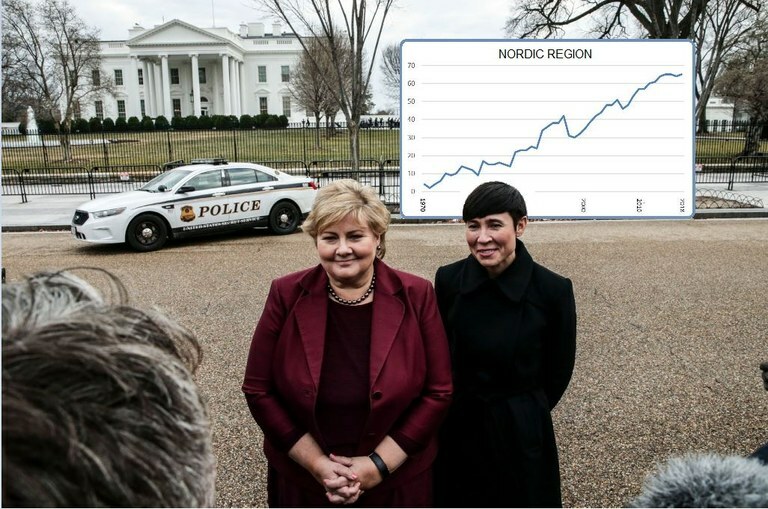 Mar 07, 2018 When Norway’s Prime Minister Erna Solberg met the world’s most powerful man, alongside her was also Norway’s first ever female Minister of Foreign Affairs, Ine Eriksen Søreide. 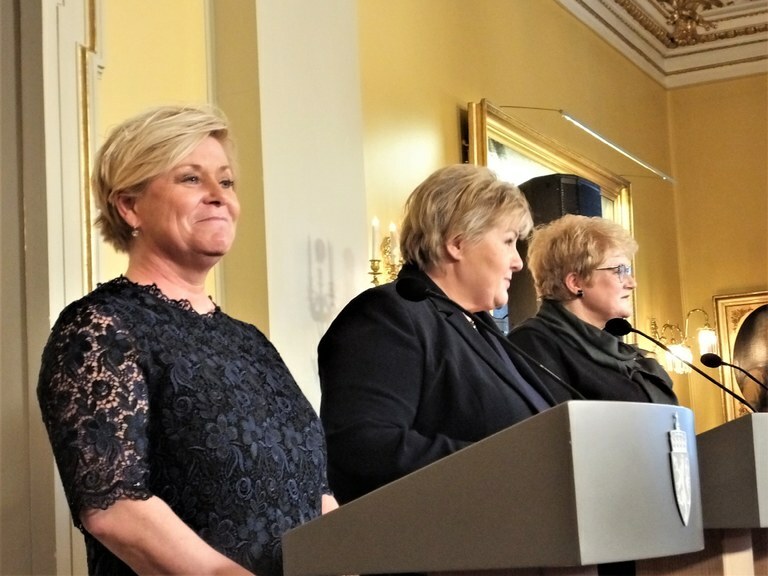 Norway still leads NLJ’s gender equality barometer by a good margin, while Finland has fewer women in positions of power than any Nordic country has had for 19 years. Mar 07, 2018 The #metoo movement’s many appalling stories show that parallel to rules and regulations there has been culture of silence which has made sexual assaults and harassment possible. This is a challenge for trade unions on all levels, concluded Nordic trade union representatives at a meeting in Stockholm in February. Mar 07, 2018 Fewer Finnish children go to nursery than elsewhere in the Nordic region. One reason is the home care support, paid to parents who chose to stay at home beyond the normal parental leave period. The organisation Mothers in Business wants to scrap the benefit altogether, calling it a trap for women. Mar 07, 2018 A considerable proportion of girls choose not to study sciences and technology. 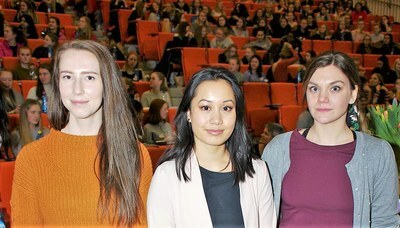 The Norwegian University of Science and Technology NTNU in Trondheim has chosen to hold several fairs to recruit girls. The rest of the Nordics will follow, the “girl agents” say. Mar 07, 2018 Danish trade unions and political parties have proposed to earmark a separate pool of money to increase pay in traditional female occupations. One expert calls it a necessary first step, but warns more is needed to get rid of gender divisions in the labour market altogether. Mar 02, 2018 The 2018 gender equality barometer indicates a more equal division of power between the sexes in the Nordic region. Only Finland is lagging behind. #metoo shows more needs to be done in the fight for gender equality. The Nordic region is getting to grips with basic and structural changes in order to improve the gender balance in the workplace and in society as a whole.